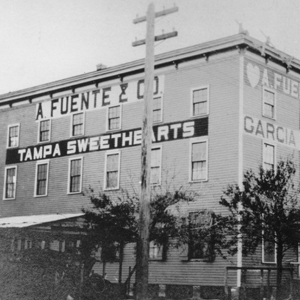 From the beginning, the Fuente family name has been synonymous with fine cigars. Tampa Sweethearts Cigar Company is dedicated to maintaining that great family tradition. The quality tobacco and craftsmanship that go into every Fuente product is complemented by your shopping experience at Tampa Sweethearts. Operated by fourth generation Fuente family members (Arturo Fuente, Jr. and his daughter Kristin) customer service and satisfaction are paramount in our business model. The story and heritage behind each cigar is mirrored in the family’s pride in creating a personal and caring shopping relationship. 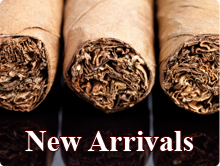 Our goal is to provide our customers the information needed to ensure that they will find the perfect cigar to savor and thereby enjoy a truly unique smoking experience.